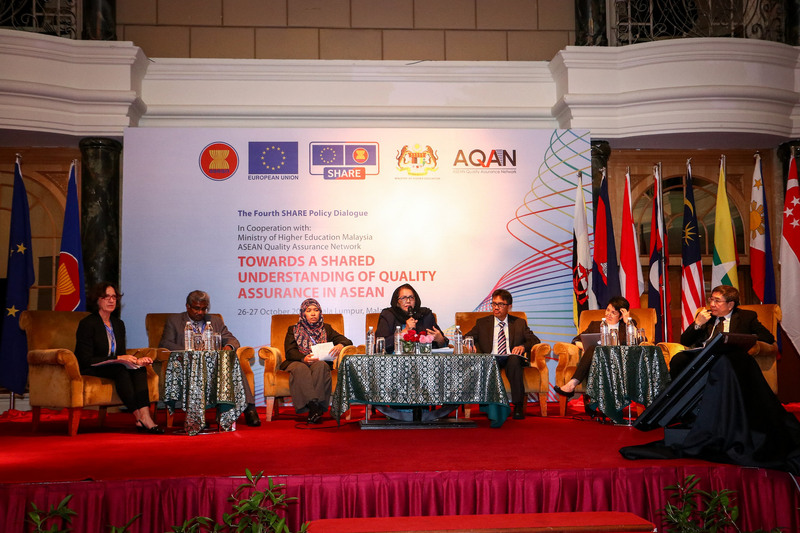 SHARE is a programme by EU and ASEAN to strengthen regional co-operation and enhance the quality, regional competitiveness and internationalisation of ASEAN higher education institutions and students. 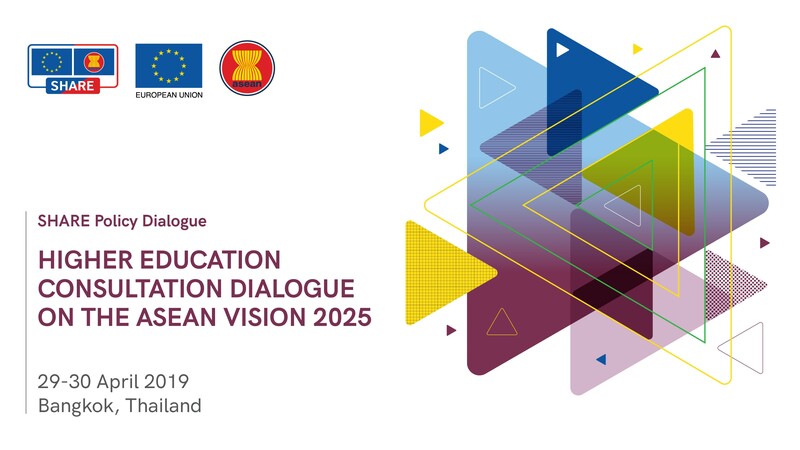 SHARE is a flagship project of the ASEAN Education Sector that aims to promote regional harmonisation of higher education and introduce an ASEAN scholarship inspired by the European Erasmus scholarship, thereby facilitating the creation of an ASEAN Higher Education Space in support of a people-centred ASEAN Community. Officially launched in May 2015, SHARE is a €10 million European Union (EU) grant funded programme. 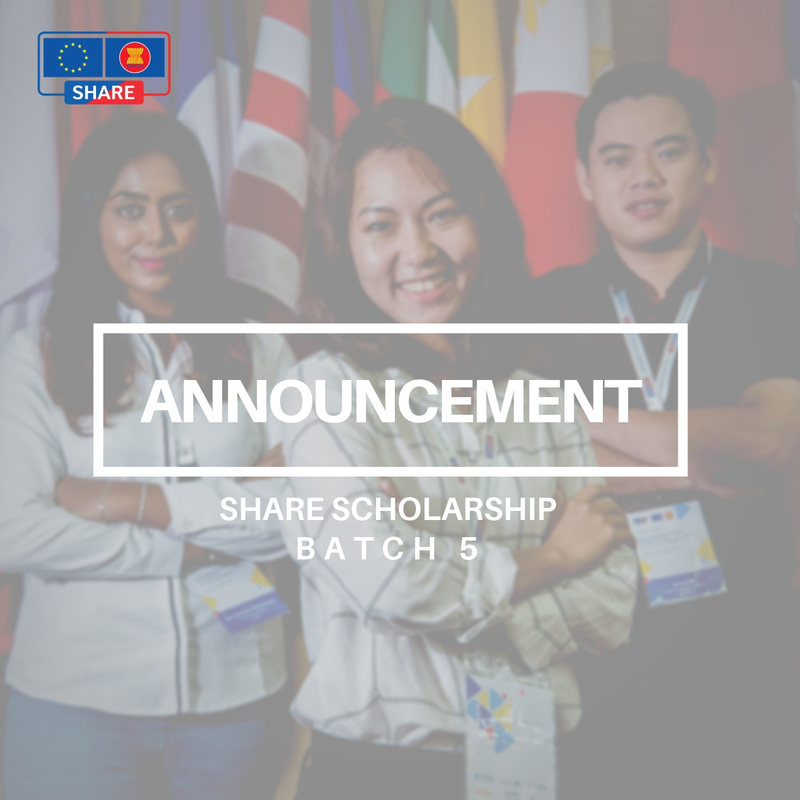 From 2016 onwards, SHARE will be providing some 500 scholarships for ASEAN university students to put the improved systems to the test, mainly by supporting student exchange and credit recognition within the ASEAN region. 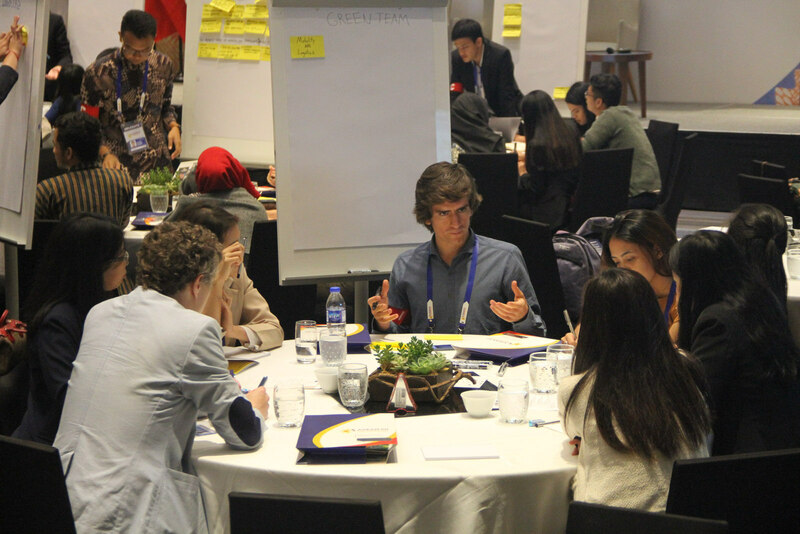 ASEAN is working with a consortium led by British Council and comprising the DAAD, Nuffic, Campus France, ENQA and EUA between 2015 and 2018 to implement SHARE. Increased and enhanced mobility for university students across ASEAN through improved qualification frameworks, quality assurance, an ASEAN-wide credit transfer system and scholarship scheme. 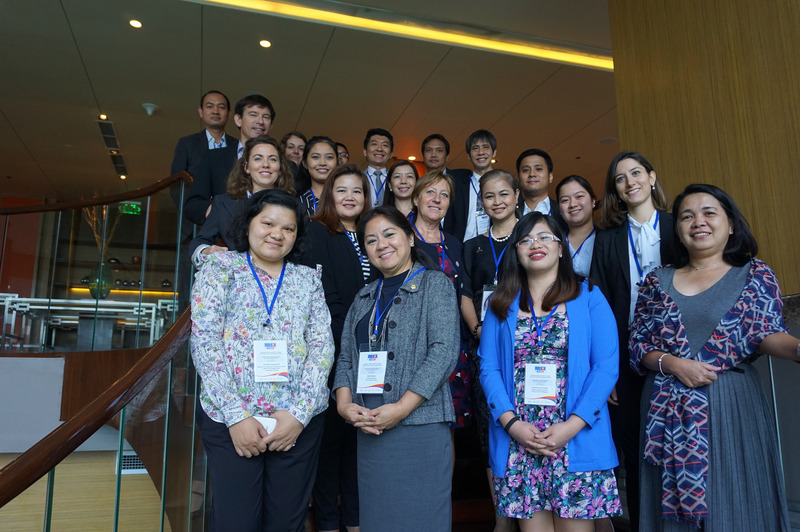 Improved equality in opportunities for exchange, as students benefit from SHARE’s technical assistance across ASEAN member countries, thereby improving connectivity across higher education in ASEAN. 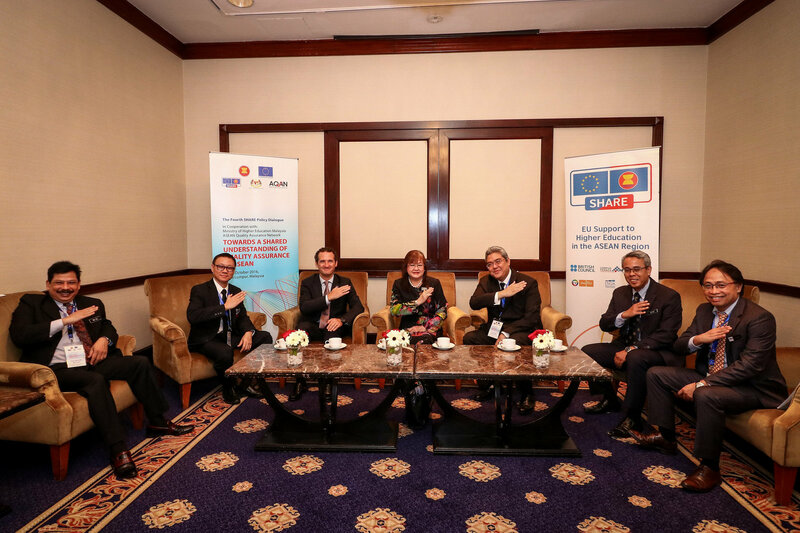 Strengthened ties between ASEAN universities and increasing opportunities for EU-ASEAN university partnerships. 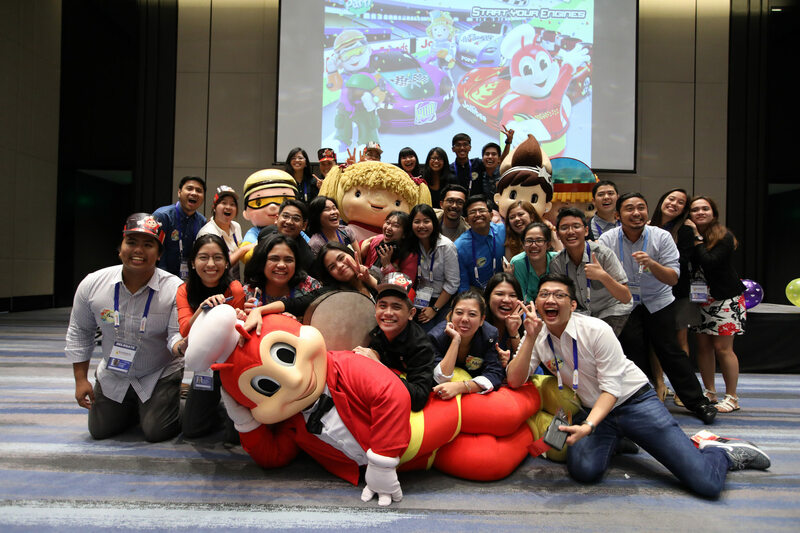 Students and youth are key to our ambitious project of building a people centred ASEAN community. 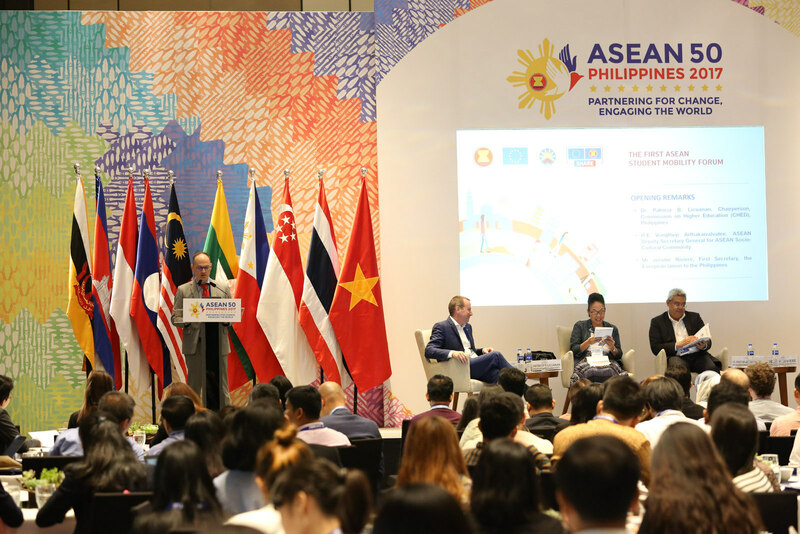 They are tomorrow's leaders of societies and industries, so we must educate them to have a good understanding and make use of ASEAN and its benefit. The SHARE scholarship programme offers a fully-funded, one semester exchange for undergraduate students from selected universities across the ASEAN region.